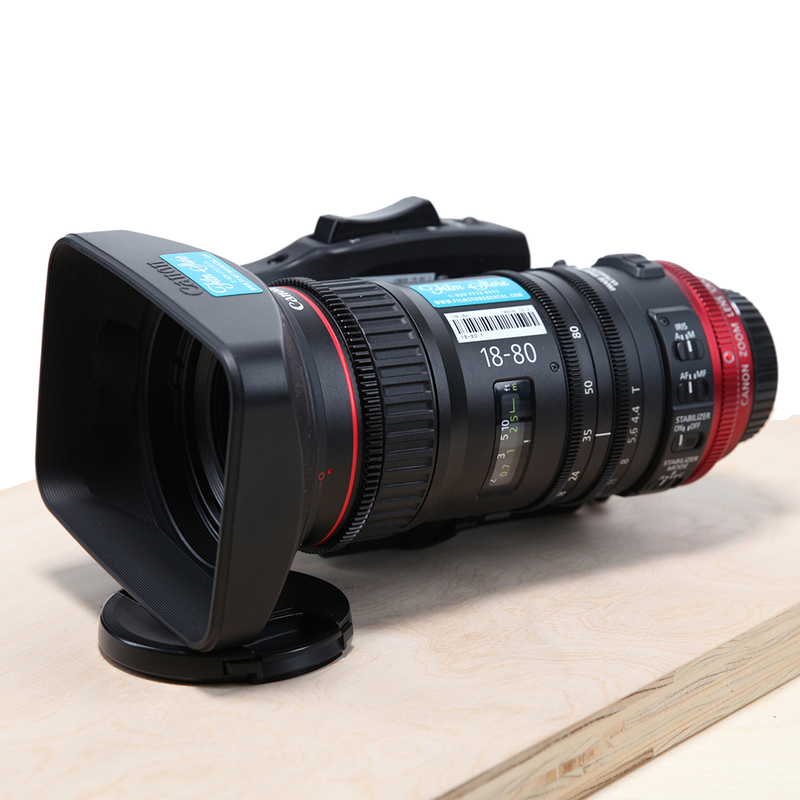 A versatile 4k compact zoom lens. 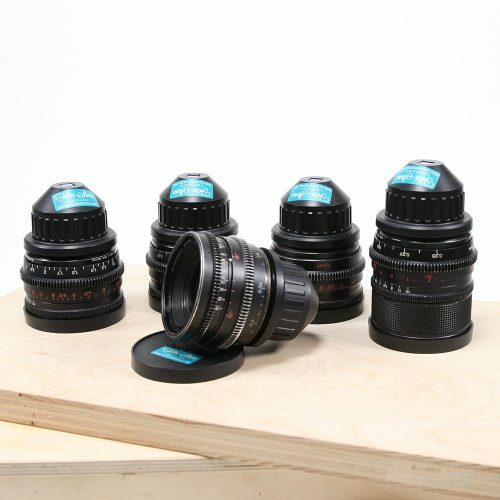 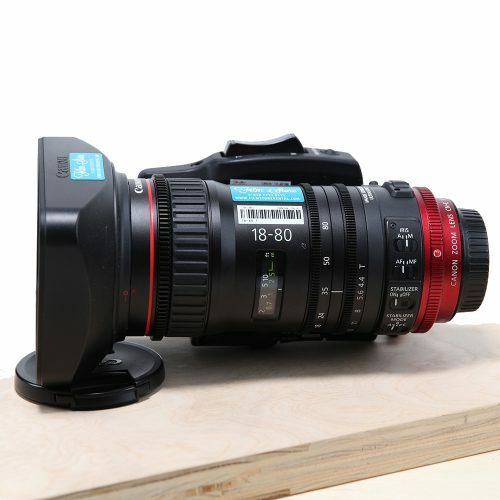 The 18-80mm other the advantages of L series glass with the partiality of B4 mount Eng style lenses. 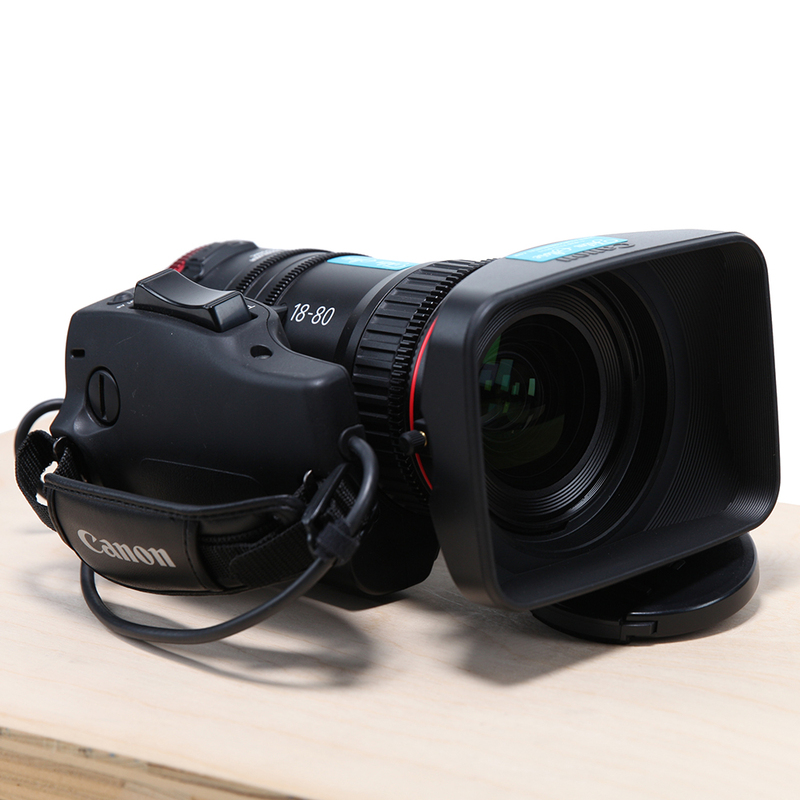 With feature such as direct drive lens gears, macro and back focus adjustment. The lens is supplied with a Canon ZSG-C10 lens grip. Canon EF mount compatibility provides support for fast and accurate Dual Pixel CMOS auto focus, camera-to-lens servo power supply, automatic lens metadata acquisition for easy post-processing, and lens functions such a peripheral illumination correction.